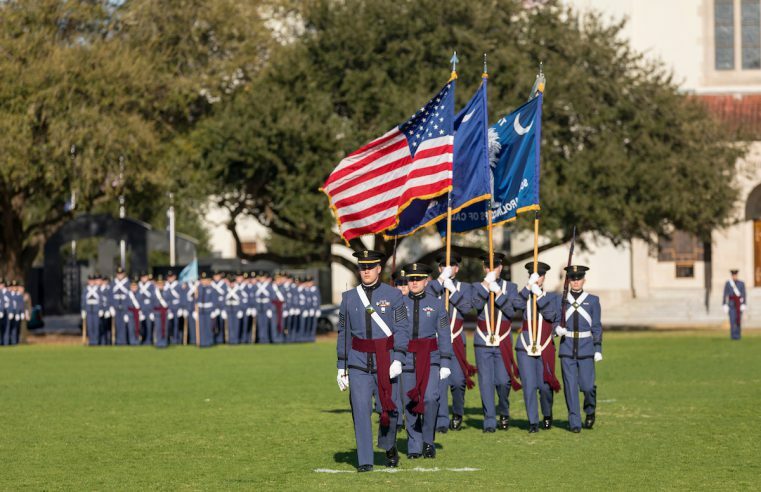 Scholars from around the nation devoted to the politics of the American South will gather in Charleston March 1-2 for The Citadel Symposium on Southern Politics 2018. Hosted on campus by the Department of Political Science, this year’s symposium is the 40th anniversary of the first meeting held in 1978. 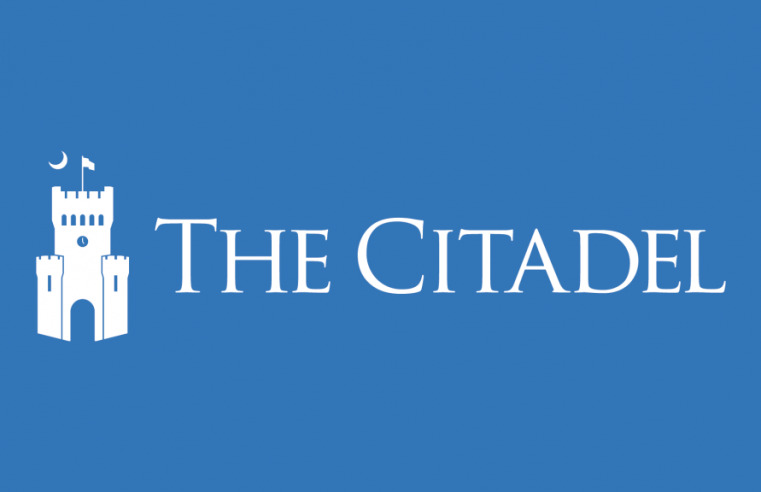 Marines to share memories of Vietnam War’s Battle for Huế City, The Citadel Symposium on Southern Politics, Pat Conroy at The Citadel Symposium, and more coming in March. 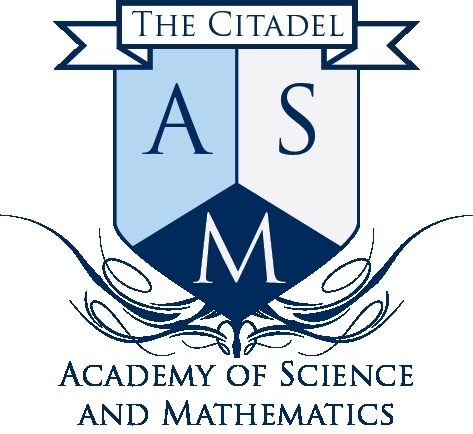 The Citadel School of Science and Mathematics is hosting the 11th Annual Citadel Academy of Science and Mathematics Awards Banquet at 5:30 p.m. on March 22, 2018, at the Charleston Marriott on 107 Lockwood Dr.
Citadel student teams are preparing for competitions in cyber defense and ethics. 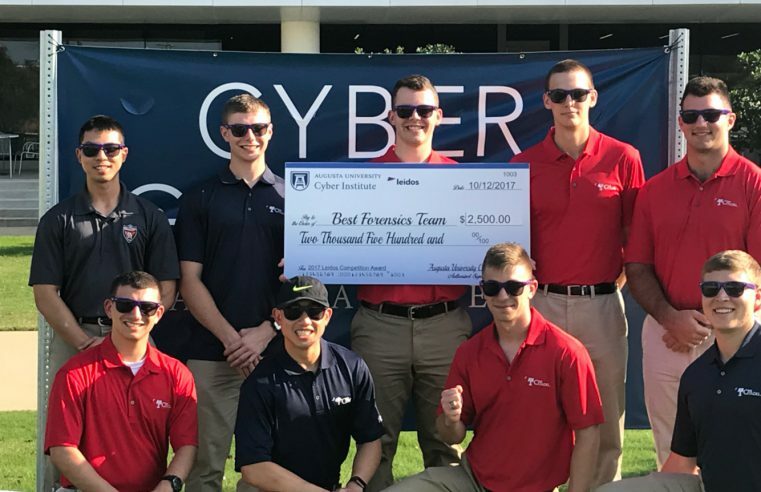 On Feb. 24, The Citadel Cyber Defense Team will participate in the Southeast Collegiate Cyber Defense Contest. 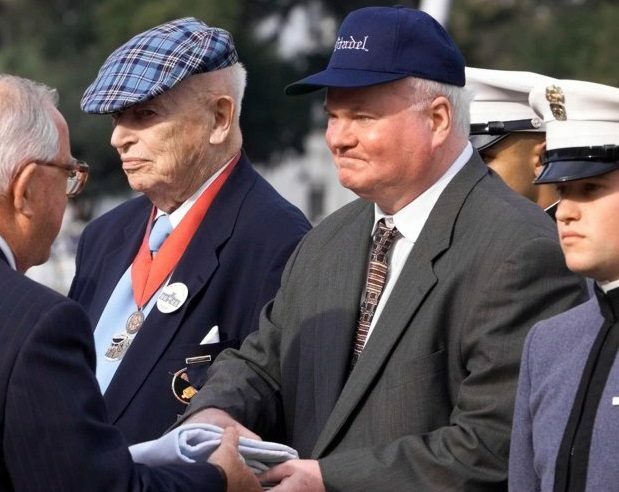 The Citadel School of Humanities and Social Sciences is hosting a free public event to explore the life and legacy of celebrated American author Pat Conroy, entitled, “Pat Conroy at The Citadel Symposium.” The symposium takes place from 9 a.m. – 5:30 p.m. on Saturday, March 3, at the college’s Holliday Alumni Center. Cadet Col. Dillon Graham received the General Douglas MacArthur Cadet of the Year Award, and Cadet Lt. Col. John Cordes was honored with the Medal of the Society of the Cincinnati Award (South Carolina chapter). 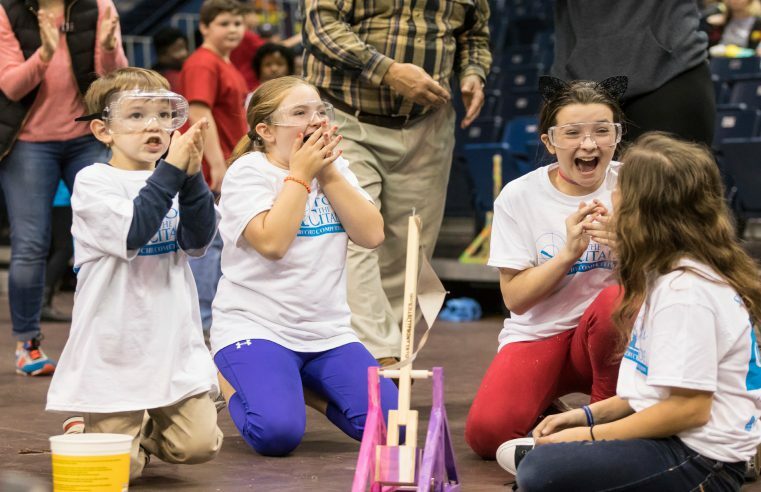 The first Greater Issues Series presentation of 2018 will take place at The Citadel next week. 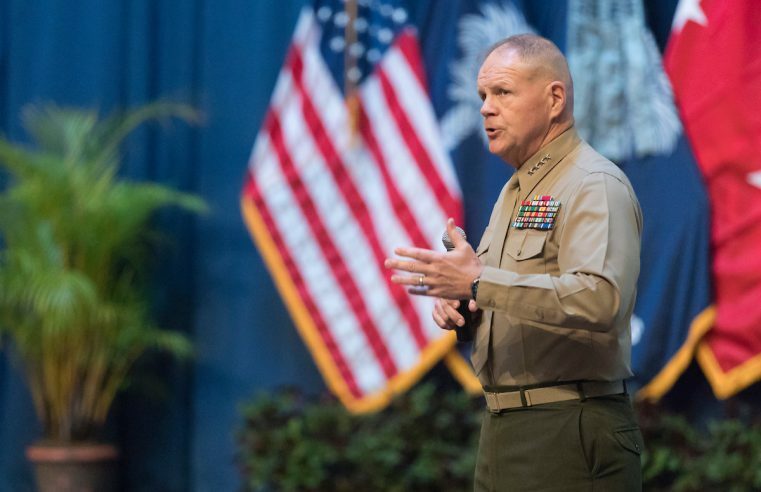 Gen. Robert B. Neller, commandant of the U.S. Marine Corps, will deliver a Greater Issues Address to the South Carolina Corps of Cadets at 11:15 a.m. Tuesday, Feb. 13 in the McAlister Field House. Featuring a unity concert, cadet trip and more. On the 50th anniversary of the Orangeburg Massacre, Cleveland Sellers, Ph.D., will reflect on the civil rights movement and his work for the Student Nonviolent Coordinating Committee during former Mayor Joe Riley’s Citadel course.